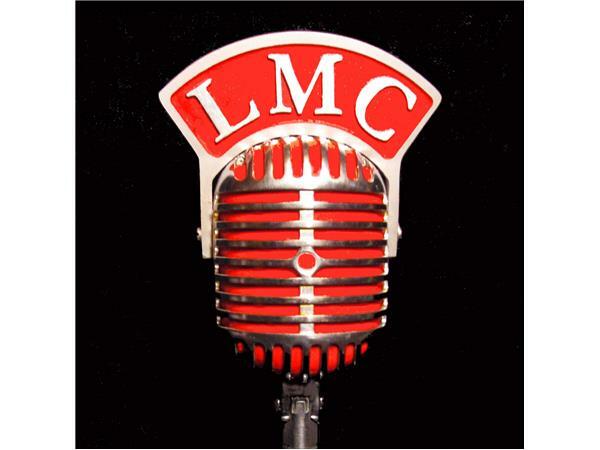 Welcome to Liquid Libations Radio the place for spoken word artists, poets and those who love the beauty and power of the spoken word! Sit back and relax while we talk and share poetry and the spoken word. 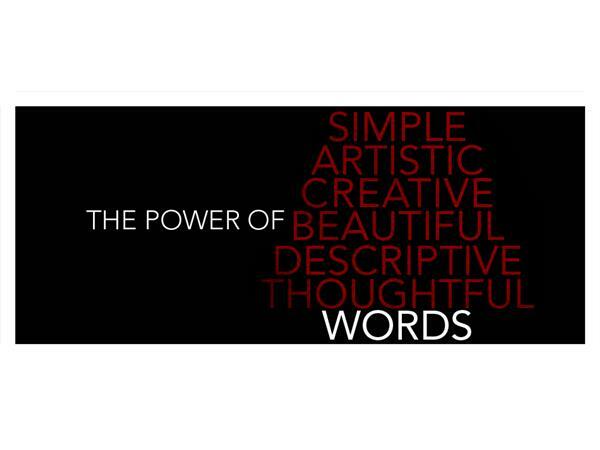 The Power Of Simple, Artistic, Beautiful, Creative, Thoughtful, Descriptive WORDS!